Hi. What is the thickness (gauge) of these bags? 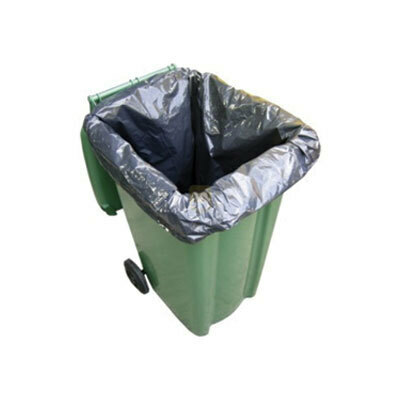 Designed to help support your waste removal requirements, our Wheelie Bin Liners can be used in all manner of working environment. They have been manufactured from a highly durable material to offer you our stronger and thickest wheelie bin liners to date. Each one is cut to the perfect size to support your business and can hold a large quantity of waste product. Ideal for nurseries, offices and care homes, invest in an essential resource that offers everyday service. Here at Gompels, we have a wide range of Black Sacks including our Swing Bin Liners - all at exceptional wholesale prices and promising high-quality service.